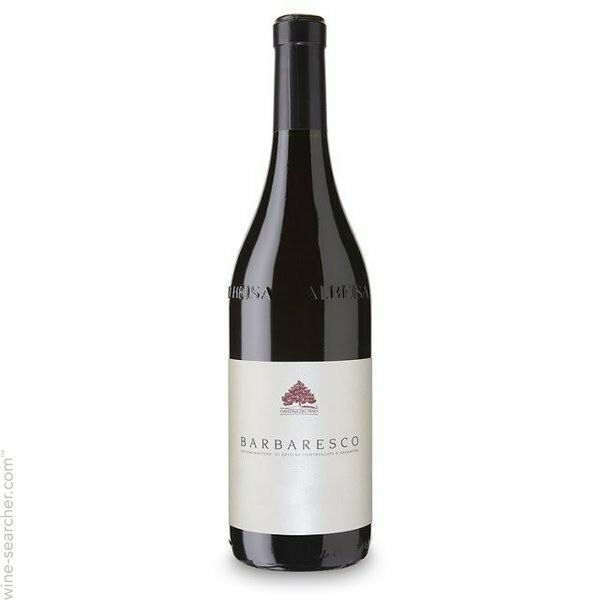 "The 2014 Barbaresco is a very pretty entry-level wine from Cantina del Pino. Medium in body and savory in style, the 2014 is an attractive wine to drink now and over the next handful of years. There is lovely depth to the red plum, sage, mint, leather and licorice flavors. Once again, Cantina del Pino's straight Babaresco is a gorgeous wine in its peer group. Sadly, yields are down a punishing 50%."